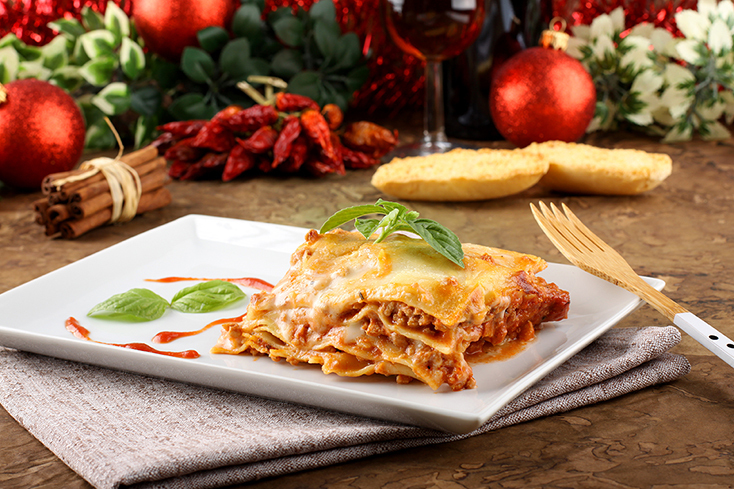 The lasagna or lasagne is one of the most famous and tasty pasta in Italian cuisine. 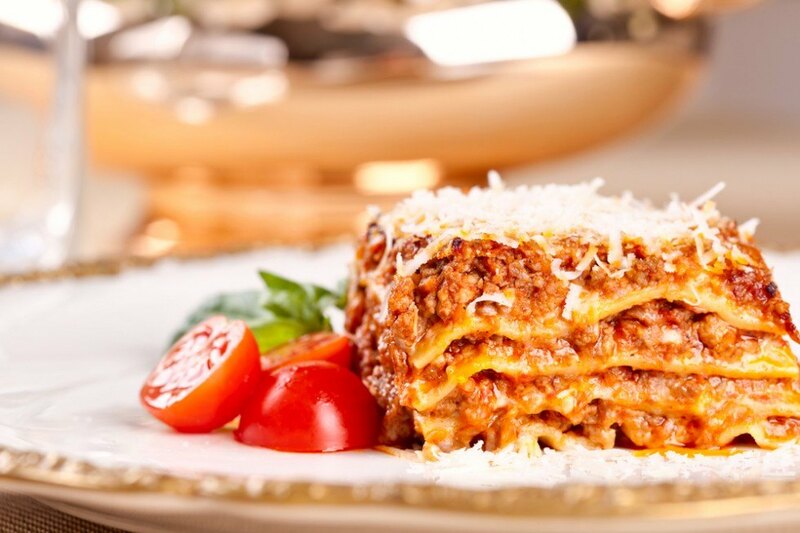 The traditional recipe of lasagna involves only the use of egg pasta (strictly fresh pasta), meat sauce, white sauce made with milk and butter, and of course plenty of parmesan cheese with mozzarella. From preparation and ingredients, this recipe is the quintessence of the “riches” of the tradition of Bologna and are loved by children and adults. Butter for the baking tray. Prepare the lasagna with homemade pasta or buy them ready from a good fresh pasta shop. 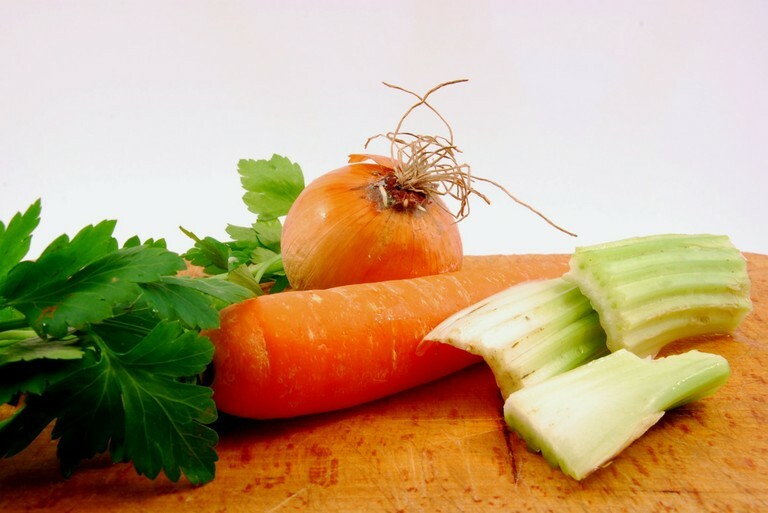 Prepare the sauce by frying finely chopped onion, carrot and celery in olive oil. Add meat and brown it a few minutes over medium heat. Sprinkle with the wine, stir and add the tomato. 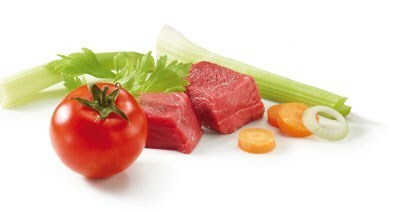 Reduce heat, season with salt and pepper and cook very slowly for 1 hour. 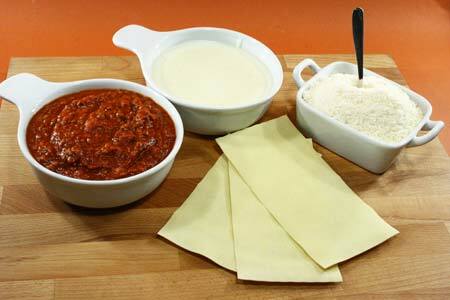 Proceed to make lasagna: grease a baking tray with oil, place a layer of lasagna cooked in boiling salted water. Sprinkle sauce and pour a layer of bechamel. Sprinkle with Parmesan and arrange the slices of mozzarella. Repeat the operation by forming the various layers until the ingredients finished. Formed the last layer with parmesan and mozzarella. Bake in hot oven at 180 degrees for about 30 minutes. 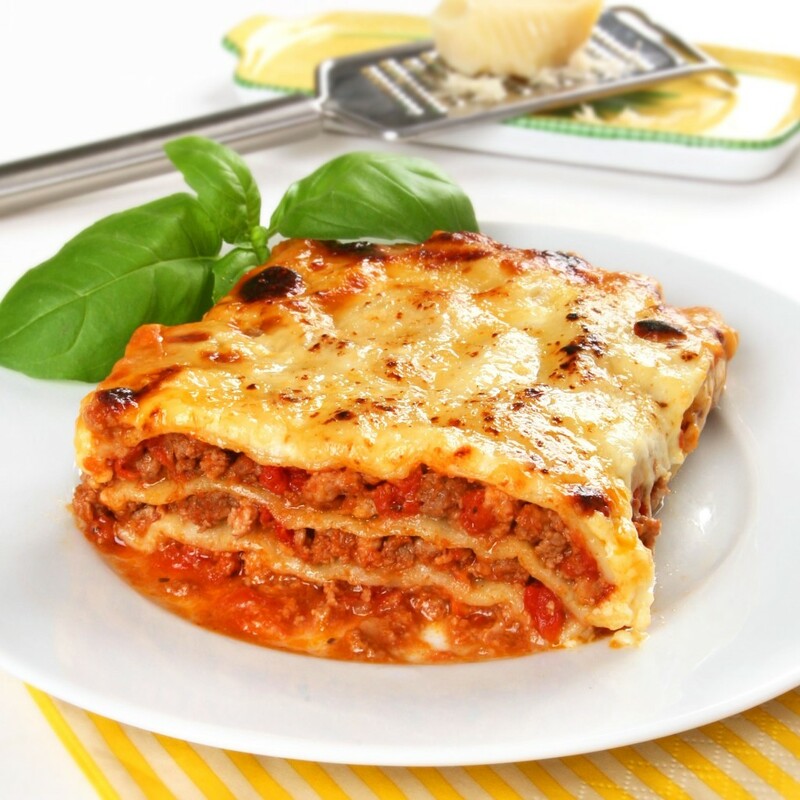 If you want to make your lasagna even more soft and delicious on the palate you can add a bit of butter to each layer. The waistline probably will not thank you, but the throat does!